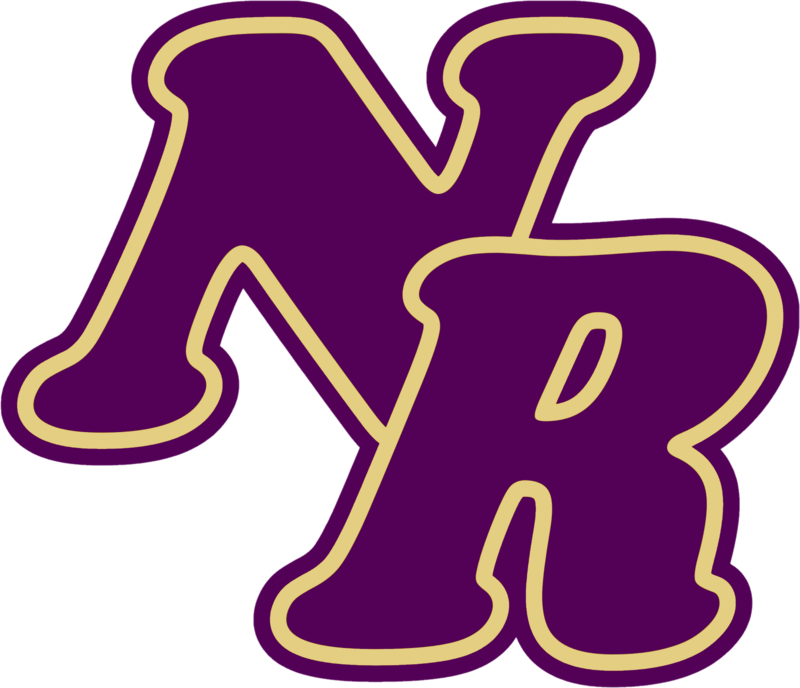 On behalf of the North Royalton Athletic Boosters (NRAB), the Executive Board would like to extend the invitation to join, or renew your membership with us. The mission of the NRAB is to positively promote the Athletic Programs in the community and maintain a high level of support for the athletes. The NRAB raises money and awareness for all of the programs at the High School and Middle School. A successful and stable athletic program carries pride over to the school system and community. The NRAB is a key piece to keep the “NoRo Nation” strong. All-Conference, District, Regional and State patches. Uniforms for: Varsity Football, Volleyball, Cross Country (co-ed), Boys Basketball, Girls Tennis, Cheerleading (HS and MS), Softball, Track (co-ed), Varsity Swim Team Warm Ups and Backpacks (co-ed), Boys Freshman Basketball and Middle School Football. 2 years of golf balls for boys and girls programs. Graphics for the Wrestling Room and a new wrestling mat. Vaulting poles, replacement hurdles and starting blocks, plus new high jump standards and miscellaneous equipment for HS and MS track. New scoreboards for the Baseball and Softball fields. How do you fit in? Our goal is to increase the level of funding and amount of NRAB members this year. Memberships obviously help fund the NRAB, however, the time and efforts of volunteers is what really drives the engine.  We have a spot for everyone, whether you have a desire to participate in fundraising events, concessions, community relations, promotion, IT, brainstorming, or just lending a hand. The NRAB is an organization that has a common passion for providing the best possible experience for our athletes. We invite you to attend our meetings at 7 PM on the first Monday (school-day) of every month at the High School Media Center. You will meet an engaged group of people and make some new friends. We offer family memberships starting at only $25. We encourage every family of our high school and middle school athletes to join the booster club. If you have any questions, or want to be a NRAB member and get involved, please contact us at nraboosters@gmail.com, or visit our website: www.northroyaltonathletics.com. A membership form is available on the website.